Scientists at the University of Chicago have made several fundamental discoveries about the causes of cancer, including the identification of chromosomal rearrangements that activate cancer-causing genes. This important discovery contributed to the development of current targeted gene therapies. 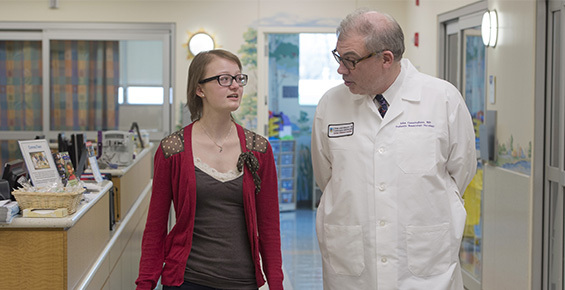 Recently, a University of Chicago Medicine Comer Children's Hospital physician developed and led the first national, randomized trial for children and adolescents with Hodgkin lymphoma. The study examined the role of radiation therapy in patients who have a complete response to chemotherapy. 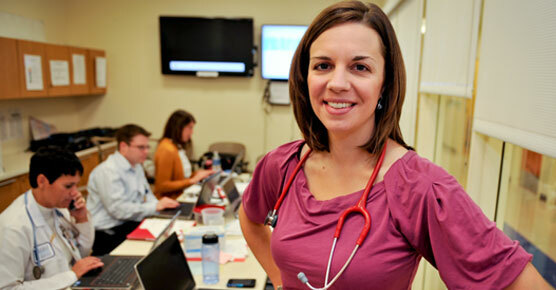 Our physicians and investigators are members of the UChicago Medicine Comprehensive Cancer Center — an outstanding and extensive team of laboratory scientists, caregivers, clinical researchers and trainees who work collaboratively to unlock the mysteries behind all types cancer and develop solutions to the complexity of individual cancers. These partnerships and collaborations allow us to bring the latest treatment innovations from the laboratory bench to the patient bedside as quickly as possible.